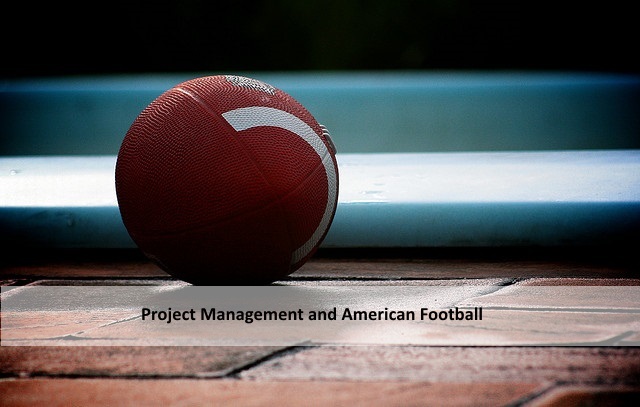 Believe it or not, project management and American Football have a lot in common. If you take a deeper look there are striking similarities between the coaching of a football team and the managing of a project team: from strategy planning to collaboration and teamwork to setting goals. The football season has ended with the biggest annual sports event in America: the Super Bowl – do not worry I won’t spoil you if you have not been able to watch it yet (but in case you do want to know here are the results). What many don’t realize is that what they see on their TV screens, or for the lucky ones live in the stadium, is a carefully and strategically planned event. Every position and every move was planned in detail beforehand and every risk and unforeseen situation anticipated. Everyone who has ever seen a football playbook knows that it is anything but simple and football players need to know much more than just how to throw a ball. Here are a few similarities between project management and football. Every project needs a project manager and every football team needs a coach who selects the team members, plans the strategy, gives feedback and in general makes sure that everything works as it should. In order to achieve your goal, your first step has to be choosing the team members that are most suitable for the job and can make a contribution to your project. These team members might be the most talented, but what is even more important is that they can collaborate effectively with each other. Each team member also has to know exactly what his role and responsibilities are, in football as well as in project management. I have already mentioned the football playbook before and it can be seen as the project plan for a football team. 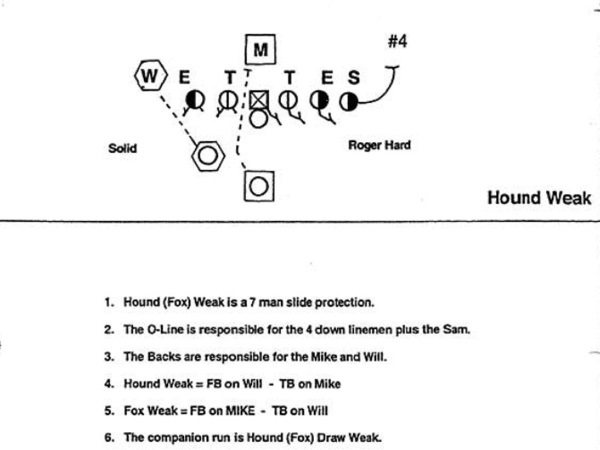 It is the place where offenses and defenses are being lined out and also has instructions for the players (e.g. how to be a good linebacker). It is crucial that from the start or “kick-off” every team member knows exactly what to do in every possible situation. Communication and constant reviewing during the process of the game or project are also very important. 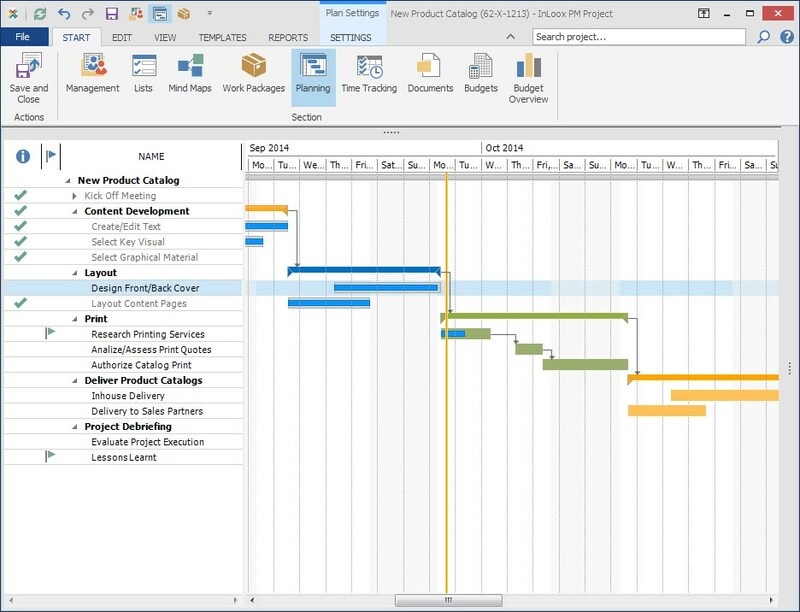 Just like a football playbook details the moves and game play strategies, a project plan outlines the steps that need to be made in the project process. You also need contingency plans in case something does not go as anticipated, like the opposing team gaining possession of the ball or not being able to finish the project on time. You need to be able to quickly change your game and project plan according to the particular needs of the (unforeseen) situation. The most important aspect for American Football and project management alike is to have a clear goal. In both fields it is crucial to have a clear goal from the beginning that you can work towards. For football it means reaching and winning the Super Bowl and for project management it means successfully and efficiently completing the project. What Does Project Management Have in Common with American Football? - InLoox • Copyright 1999-2019 © InLoox, Inc. All rights reserved.